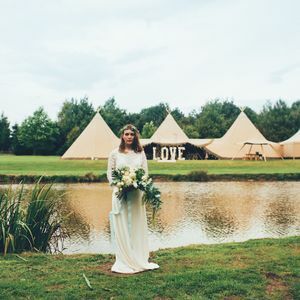 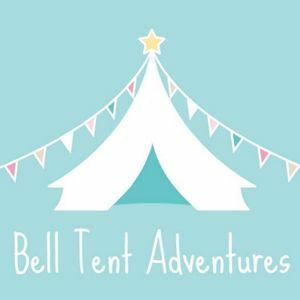 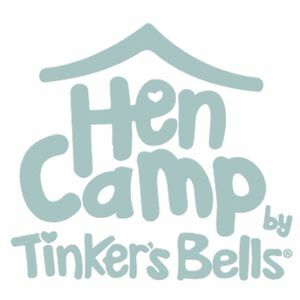 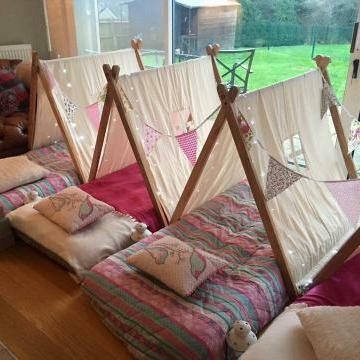 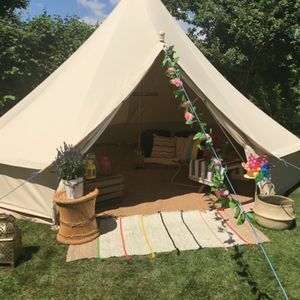 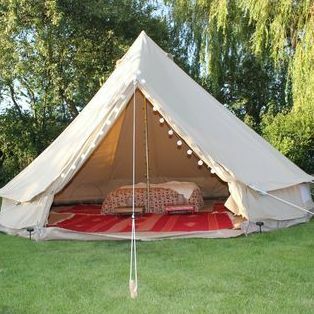 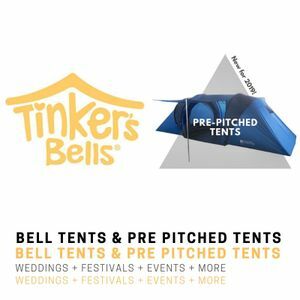 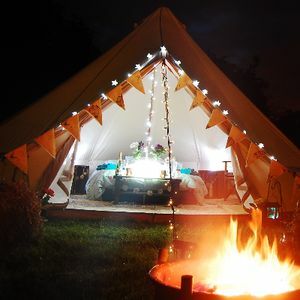 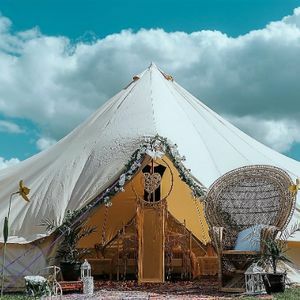 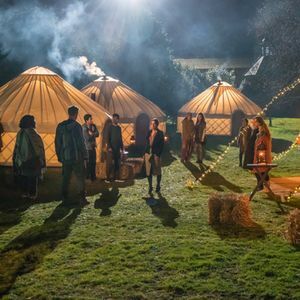 Are you looking for a Bell Tent in Sutton Coldfield, West Midlands? 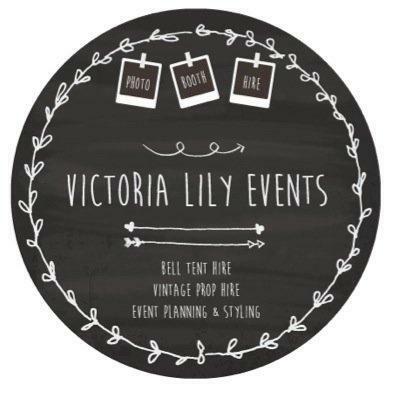 Our catalogue includes 11 companies available for hire in Sutton Coldfield. 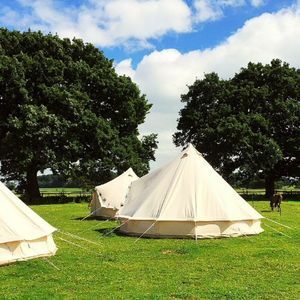 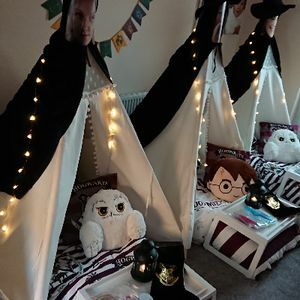 About: Landpod supply unique Pop Up Glamping Pods for weddings, events and parties in Staffordshire and Cheshire. 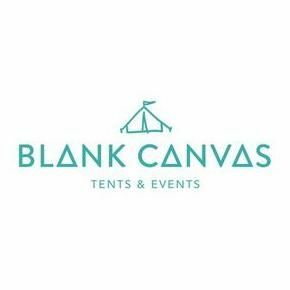 About: Completely new concept around mobile hire, event planning and lighting. 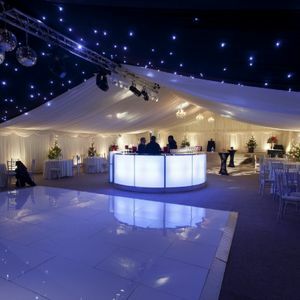 Ultra portable, design led structure that changes colour to match your theme. 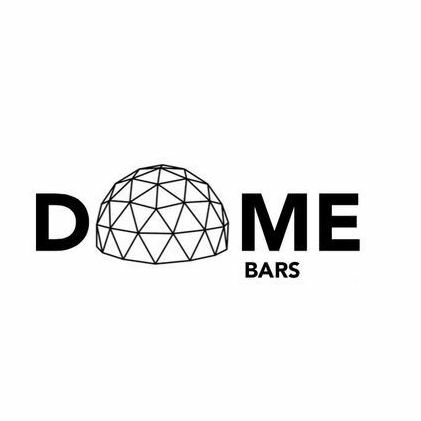 By day, a crisp white Dome, in the evening a temple for the thirsty. 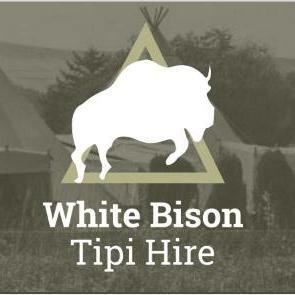 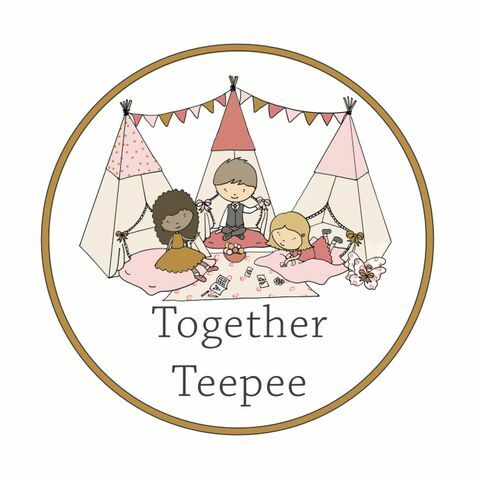 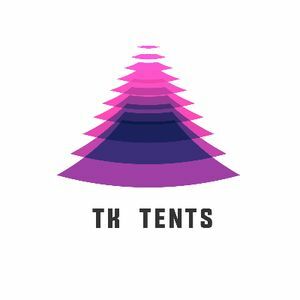 Recent review: Brilliant service, Tom managed to provide us with a 10 man Tipi over the weekend on 2 days notice, really friendly and kept us informed throughout, 10 / 10 will use again.